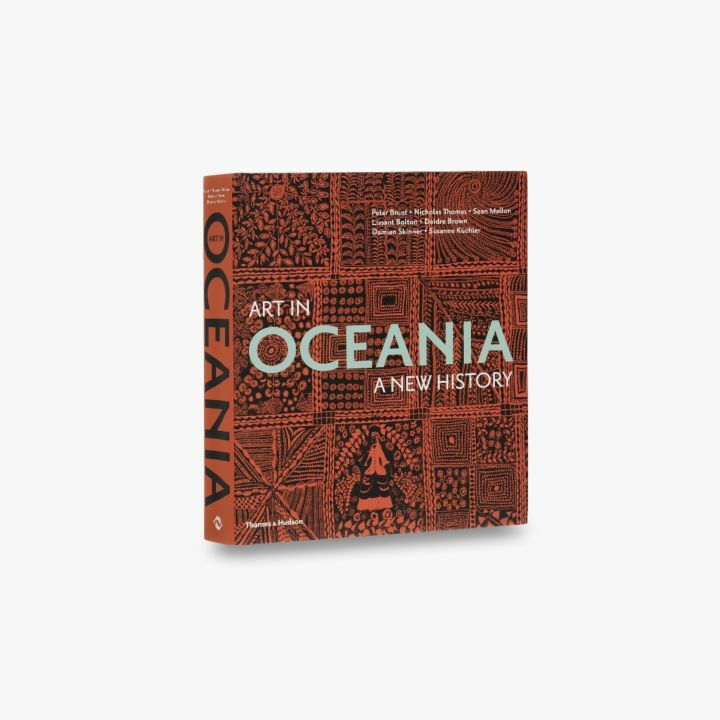 The arts of Oceania are astonishing: great statues, daunting tattoos, dynamic carving, dazzling woven and painted fabrics, intricately carved weapons, and a bewildering variety of ornaments, ritual objects, and utilitarian but beautiful things. 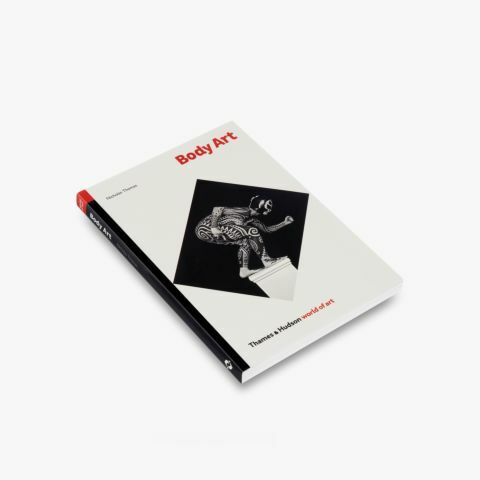 Art in Oceania is the product of a remarkable collaboration among a team of anthropologists, art historians and curators of both European and Pacific Islands descent. 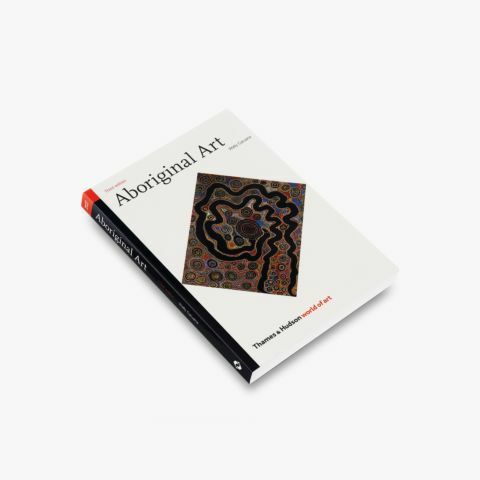 The product of years of engagement with communities across the Pacific, and research in the collections of dozens of museums, this book is a revelation of Oceanic art, past and present, reimagined for the twenty-first century. 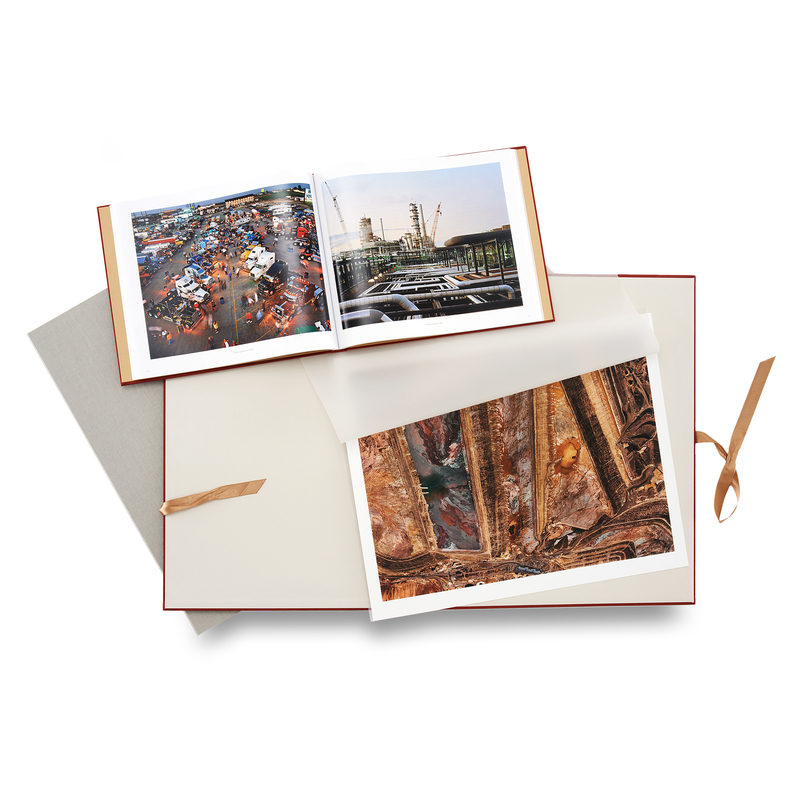 The book reveals the art of Oceania as profoundly dynamic, at once grounded in tradition and full of innovation. It ranges from the earliest archaeological evidence through the great historic works collected by such voyagers as Captain Cook to the arts of the last fifty years. It does justice to the variety of Pacific cultures, from those of the Highlands of New Guinea to the the furthest reaches of Polynesian settlement in New Zealand and Easter Island. It ranges across genres, from ancient rock art through ritual architecture to contemporary painting and installation art, as no previous survey has done. Its hallmark is the argument that art in Oceania is a product of history – from the changing relations among Pacific peoples to their resilience and creativity in the face of colonial intrusions and the challenges of globalization. Art in Oceania reinterprets icons of Oceanic art in the context of the colonial encounters that shaped them, and brings the story of Oceania’s modernisms into view as part of contemporary history. Peter Brunt is Senior Lecturer in Art History at Victoria University of Wellington. Nicholas Thomas is Professor of Historical Anthropology, University of Cambridge. 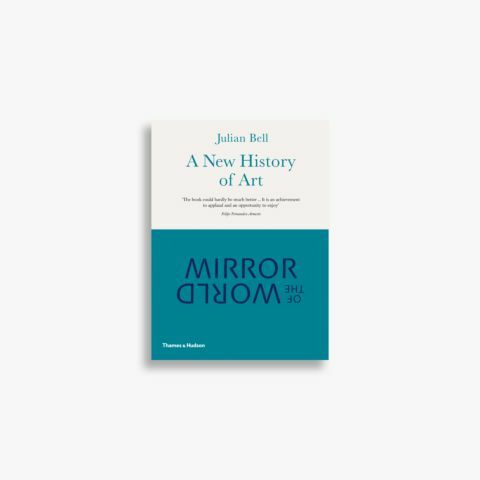 Among his previous books are Oceanic Art in the World of Art series and Islanders: the Pacific in the Age of Empire, which won the Wolfson History Prize in 2010. Sean Mallon is Senior Curator, Pacific Cultures, at Museum of New Zealand’s Te Papa Tongarewa. Deidre Brown is Senior Lecturer, School of Architecture, at the University of Auckland. Damian Skinner is Curator of Applied Arts & Design at the Auckland Museum and a Newton Fellow at Cambridge University Museum of Archaeology and Anthropology. Susanne Küchler is Professor of Anthropology at University College London.